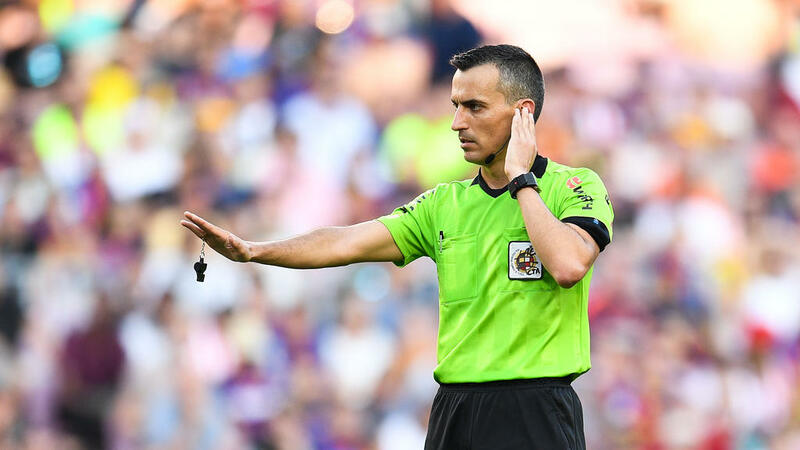 Video Assistant Referees will be used in the Champions League from the knockout stages of this season's competition and in the Nations League finals in June, UEFA confirmed on Monday. European football's governing body had previously stated its intention to introduce VAR only from the start of the 2019/2020 season. "If we can do it before, why wait? We cannot afford any mistakes if we can do it earlier," said UEFA president Aleksander Ceferin after a meeting of the European football body's Executive Committee.